I’m running away to Africa!! I don’t sleep since I became a mother. Long after my children began sleeping through the night I found myself up and fretting in darkness. My mind spinning with chores, to dos, and nightmares. The fears that come when loving something so much the very inkling of losing it keeps you up for weeks on end. Every sound, every cry jolts me awake in a fight or flight stance. Ready to defend what’s mine against the terrors of this world. Some time ago I bought noise maker to drown out the creaks and whimpers made by a house full of three sleeping children. 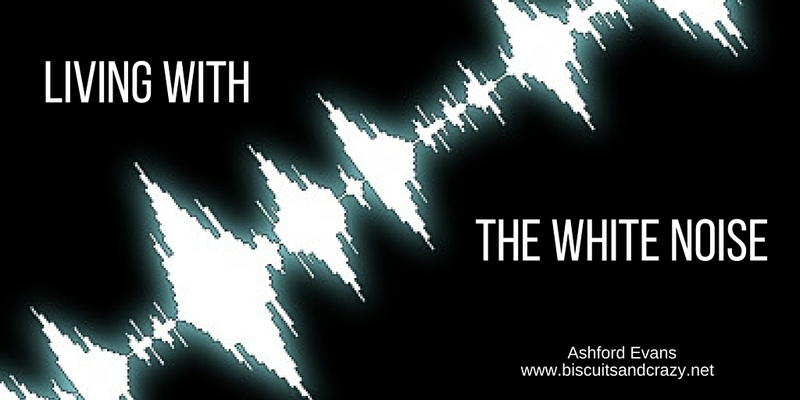 The white noise covers the anxiety like a thin veil. Just long enough for me to drift away. And then my husband was diagnosed with stage 3 cancer. And the anxiety and fretful nights returned with a vengeance. The noise from my Brookstone couldn’t drown out the fear of mortality that was crushing us as we lay in our bed. When faced with a diagnosis like this everything seems to halt. Everything hinges on the next doctors appointment- the next scan. Real life continues on and you go through the motions but real life becomes the white noise. Like a puppet I went through the motions without even being aware of the time passing. It’s like time stops. But it doesn’t. And after the chemo, after the shock. You begin to pick up the pieces again. I find myself trying to reconfigure my life as if I was a time traveler. The stack of mail on my desk- 3 feet high- is postmarked July 27- the day he was diagnosed. The day I stopped living in this world. The day I walked away from the life I had been leading and was thrust into a new existence. It all seems like a dream. And only now, when the dust has settled, am I able to begin to even understand all that happened. I have triggers that send me deep inside myself reliving moments, days that I existed through but never processed. A simple question at a business meeting can send me into my memory causing me to lose time and focus. And now I’m learning to live with the fear. You see now things are different. Now every mole, every pimple sends me gasping for breath for fear the cancer has returned. Every headache leaves me with the dread that it has metastasized to his brain. Every heartburn sends me into a flurry of google searches regarding esophageal tumors. Things will never be the same. And now that real life is becoming something that I take part in again it is the cancer that has become my white noise. And I must learn to live with it. Oh thank you for reading! And thank you for the prayers. I have a dehumidifier that has become my white noise but some nights it still does not help. Praying that you rest easy at night and that you and David have many happy years together. Your blog keeps us up to date with your struggles. We wish there was something we could do to ease your pain both physical and emotional. Something you can find solace in, the true love and devotion that you both have is precious and rare; soul mates. You are constantly in our thoughts and prayers! Love to you all! Thank you for your thoughts and prayers! The way you write has me nodding in agreement, even while shaking my head with sadness, which seems to transform into me being overwhelmed with gratitude. That’s a long trip in a few short words. Either your words are painfully authentic, or they are creatively and perfectly chosen. Either way, we are with you. Positive energy, prayer, or whatever else might help. Hope you get plenty of it.